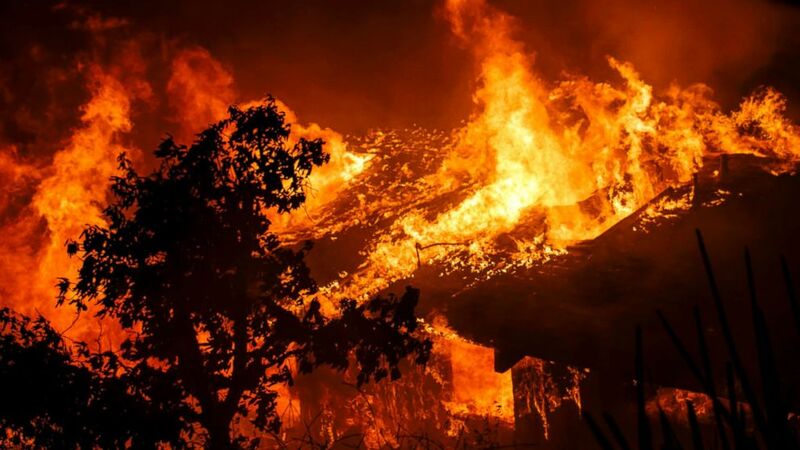 Sixteen persons have lost their lives as property worth millions of Naira were destroyed in 90 different fire outbreaks within the first quarter of 2019 in Jigawa state. Alhaji Ahmad Danyaro Gumel, while reviewing the agency’s first quarter report. He said within the period under review, the service recorded 90 different fire outbreak and property worth over 98 million naira was destroyed by fire outbreak. He said property valued at over 172 million naira were saved during the period under review, adding that 12 animals were destroyed by fire disasters, while 22 were saved by the directorate. He called on the people to switch off all electrical appliances before going to bed, and advised parents to warn their children against reckless use of matches to prevent fire incidents.